Please Note: There is no configuration guide packed with this item. The document is available to download in the sidebar to the right on this page. 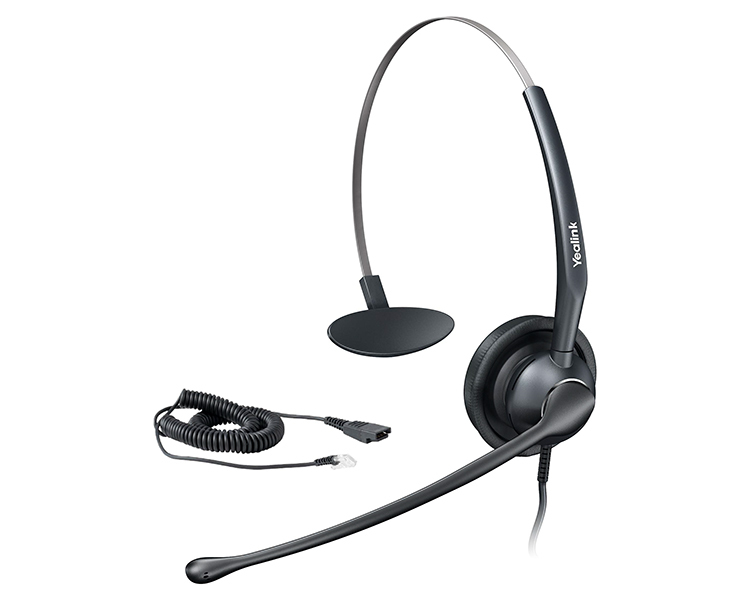 Additionally, RJ11 leads are not included with this model. 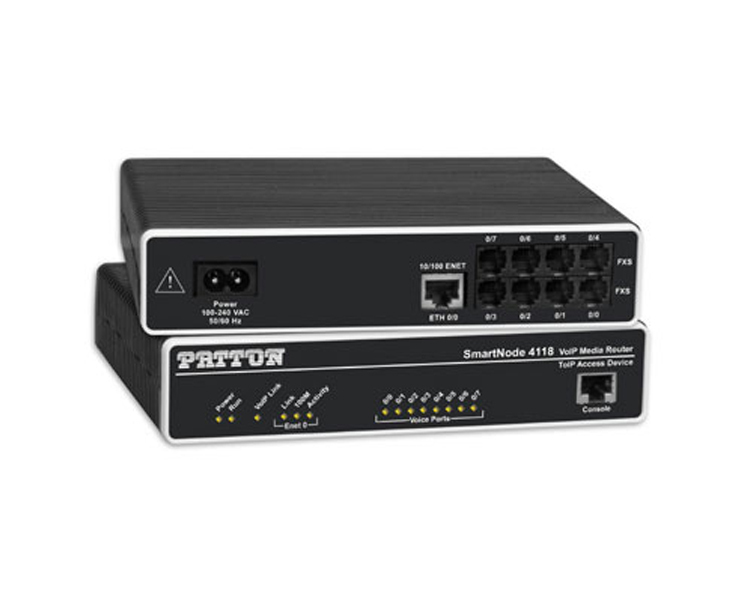 The Patton SmartNode SN4112S/JS/EUI, with its FXS analog ports, connects to any legacy telephone or PBX and provides dial-tone, ringing, and caller-ID. 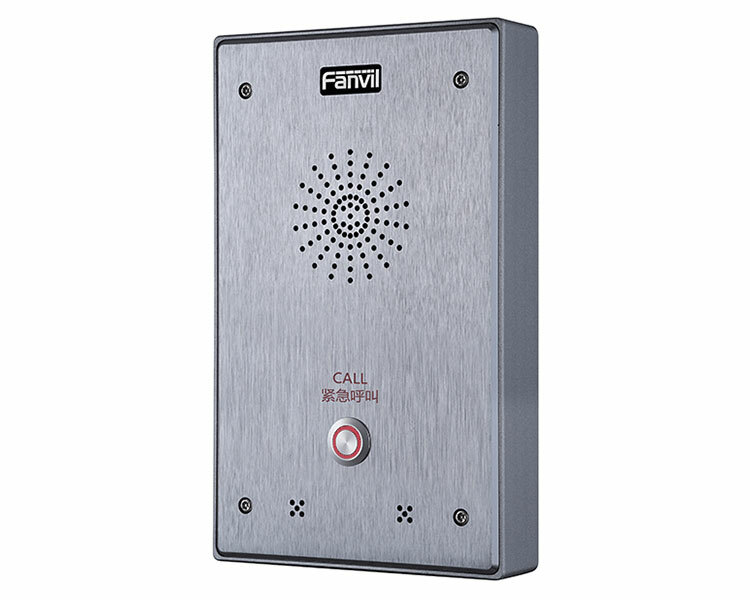 When equipped with FXO ports, the local PSTN can be accessed enabling local calling and enhanced toll-bypass applications while using a single connected telephone. 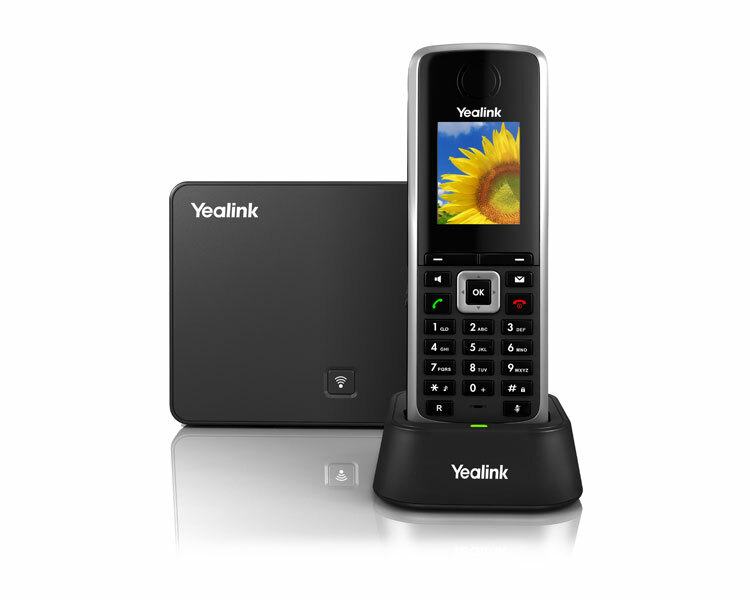 Flexible call integration allows per-port telephone numbers, programmable call progress tones, and distinctive ringing. With Telephony-over-IP (ToIP) call switching, calls can automatically select the least-cost-route while providing flexible numbering plans and end-to-end feature transparency. PPPoE, DHCP, and VLAN offers universal IP connectivity and optional IPsec VPN with AES/3DES guarantees secure voice over the public network. VoIPon - your Patton SmartNode SN4112S/JS/EUI 2 port FXS Analogue Gateway[SN4112S/JS/EUI] distributor, supplier, reseller! Get all your wifi at VoIPon! If you would like to be notified when the"Patton SmartNode SN4112S/JS/EUI 2 port FXS Analogue Gateway" is re-stocked, please enter your contact details and we will notify you instantly.